The Social Inclusion and Community Activation Programme (SICAP) 2018-2022 provides funding to tackle poverty and social exclusion at local level through local engagement and partnerships between disadvantaged individuals, community organisations and public sector agencies. SICAP 2018-2022 is the successor programme to SICAP 2015-2017. SICAP is a social inclusion programme that works with communities and individuals. SICAP aims to tackle high and persistent levels of deprivation through targeted and innovative, locally led approaches. As Programme Implementer (PI) South Tipperary Development Company will deliver key actions reflecting the broad scope of the programme in order to strengthen communities and improve people’s lives. Developing collaborative approaches with stakeholders to improve how mainstream policies and programmes are delivered so that they impact more positively on the socially excluded. The Social Inclusion and Community Activation Programme (SICAP) 2018 – 2022 is funded by the Irish Government through the Department of Rural and Community Development and co-funded by the European Social Fund under the Programme of Employability, Inclusion and Learning (PEIL) 2014 – 2020. 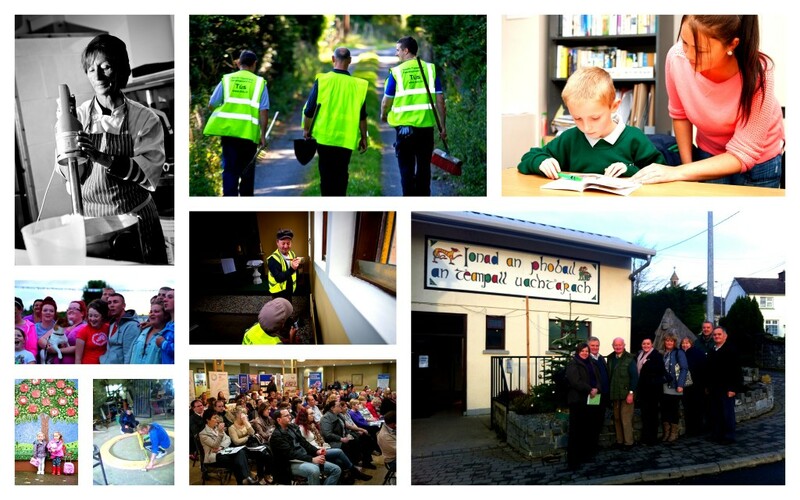 More information on the Social Inclusion and Community Activation Programme can be found at: www.pobal.ie.